Where Will Renters Charge Their EVs? That statement above and variations of it probably appear in more EV articles and blog comments than any other. 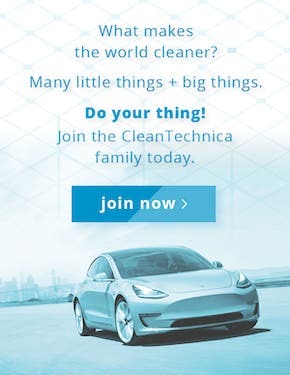 But the problem with the idea that EV drivers charge at home most of the time is that it assumes that everyone lives in a home with easy access to a garage and electrical outlet. But this is far from reality. First, in the US as an example, only 80% of households that live in owner-occupied housing have access to a garage of carport. ⊕ An EV owner living in rental housing does not control the ability to install an EV charging unit. 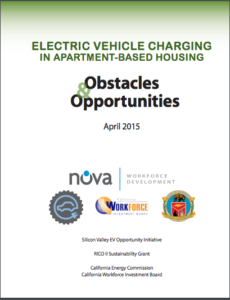 ⊕ Most apartment complexes and condominiums currently do not offer access to EV charging. ⊕ While urban and suburban public charging stations exist as options for renters, they may not be widespread or convenient and are likely mostly Level 1 and Level 2. ⊕ Rental households ranged from a low of 9.7% in Singapore to a high of 56.6% in Switzerland. ⊕ 22 of the countries have a rental percentage of 25% or higher and 5 of those have rental percentages above 40%. ⊕ Half of the 15 countries have rental percentages at or above 30%. The number of households that are choosing to rent versus buy a home is increasing in many countries, including the UK and US. Renters are on the increase in 21 of 30 countries, with the UK’s share of the population that rents up by 22% in just 5 years. With the majority of countries having renter households at between 20% to 40%, one key hurdle for mass adoption of EVs is providing charging infrastructure for this significant car-driving population without easy access to charging in their garage. Apartment owners and managers unfortunately are generally reluctant to spend the money to install charging stations that will only be used by a few renters. They would rather use funds for necessary things such as fixing roofs, cracked pools and walkways, trimming trees, upgrading sprinkler systems, etc. Until apartment owners/managers find that they are losing tenants or at a competitive disadvantage with nearby complexes, most will not take the proactive step of installing EV charging stations. 1. Apartment property managers and site-based facility personnel do not understand the nuances of evaluating the systems on their properties for deploying electric vehicle system equipment (EVSE) projects. 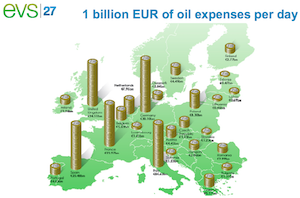 Further, they are rarely asked to create business strategies and have limited authority to undertake projects. 2. Apartment property owners are not investing in EVSE projects due to a lack of perceived demand by residents, incomplete project planning, unknown and potentially significant capital costs, complex ownership decision-making models, and most importantly, no realistic business model that fits with their existing business criteria. 3. Property improvement upgrades, building renovations, providing amenities for all residents, and capital maintenance expenditures take first precedence in annual budget decisions made by multi-unit dwellings (MUD) owners. 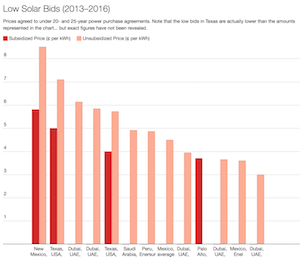 Kalb shared that “Apartment owners are simply not motivated to invest in EV charging.” He added that “The predominant model today for apartment owners is to buy and flip apartment complexes after just a few years.” As such most apartment owners are simply not interested in making non-critical infrastructure investments. ⊕ Through Volkswagen’s Electrify America initiative, plans are to install approximately 700 Level 2 charging stations at apartment buildings, condominiums and other multi-family properties by June 2019 in 17 of the biggest metropolitan areas in the United States. ⊕ PG&E, the San Francisco-based utility, plans to install 7,500 electric car charging stations for apartments and workplaces in Northern and Central California. The three-year program officially starts in 2018, and continues through 2020, with a budget of $130 million. It is unclear, however, what percent of the charging stations will be installed in multifamily versus workplace locations. ⊕ Through its Power Your Drive Program, San Diego Gas & Electric is installing charging stations at approximately 350 apartment buildings, condo complexes, and workplaces around San Diego county to provide about 3,500 charging ports, at nearly no cost to the property owners or tenants. ⊕ Southern California Edison is in the pilot phase of its Charge Ready program to install 1,500 charging points at multifamily dwellings and workplaces. The Charge Ready pilot is valued at $22 million ($14,667 per charging point) and is just an introduction to the full-scale project with 30,000 charging points (at a total estimated cost of $355 million). ⊕ The workplace. 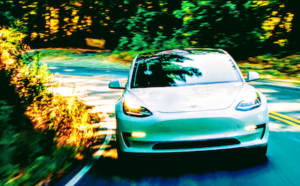 The US government has a workplace charging mandate at federal facilities, Tesla recently announced a workplace charging program that is similar to its Destination Charger program, and many of the above multifamily initiatives also include workplace installations. While this workplace charging expansion will help, a lot of renters simple won’t have access to workplace charging because they don’t work, they work from their apartment, or their employer doesn’t offer it. And while quite dated, a 2013 survey of California plug-in electric vehicle drivers found that just 37% had access to charging at work. ⊕ Colleges and high schools — if charging is offered. 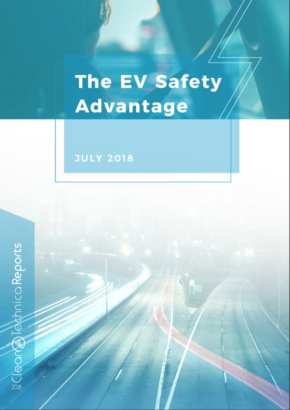 Again, while the data is quite dated, a 2014 analysis from EVSE company ChargePoint revealed 1,134 charging stations at US colleges and universities. The number is probably double that number today, but this only is relevant to those renters who happen to be students or professors. ⊕ At retail locations such as restaurants, shopping malls, big-box retailers, and supermarkets. As I wrote in “Could Walmart, Costco, & Kroger Become Some of the Largest EV Charging Centers in the US?,” big-box retailers and supermarkets, many of which are located near high-density multifamily housing units, could emerge as a key option for renters. ⊕ Municipal parking lots. Parking lots are an OK option, but like the charging stations in the town that I live in (see photo), there are typically two Level 2 charging stations. Unless municipalities expand the number of charging stations significantly in the coming years, these parking lot charging stations will not be a reliable option for renters. ⊕ Auto dealers and urban and suburban charging centers. Auto dealers will be a modest option for renters to charge their EV, but let’s be honest, who wants to go hangout at an auto dealer just to charge your car? Tesla is starting to deploy urban Supercharging centers, but it is unclear yet how many of these they will roll out and where. And of course, this only is relevant to renters who drive a Tesla. But I would expect more of these urban/suburban charging centers to open up in high-traffic destinations that have restaurants, shopping, and movie theaters. 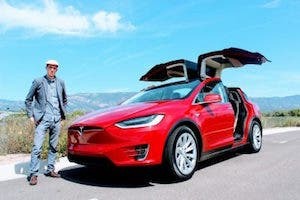 These will be a great option for renters, especially if they have an EV with 250–300 miles or more of range so that they may only need to charge 1–2 times per week. The next time you read or hear someone say that most EV charging will be done at home, remind them that in most countries, 20 to 40 percent of households don’t live in a home and therefore don’t have convenient access to charging at home. Solving the multifamily charging issue is a huge challenge to EV adoption, but it is also a massive business opportunity waiting to be solved.